Earlier this summer, right at the start of our Alaska season, I shared with you a few tips on how to relax and unwind aboard a Disney cruise to Alaska. Now as we prepare to say “see ya real soon” to America’s Last Frontier during our final Alaska sailing of the year next week, I’m excited to tell you a little about all the fun we have to look forward to in the months ahead! In September and October, the Disney Wonder will sail to Baja and the Mexican Riviera from beautiful San Diego. Baja sailings visit Cabo San Lucas and Ensenada, Mexico, while Mexican Riviera cruises feature stops at Puerto Vallarta, Mazatlán and Cabo San Lucas. All of these destinations offer stunning beaches and exhilarating water activities like snorkeling, scuba diving and kayaking. 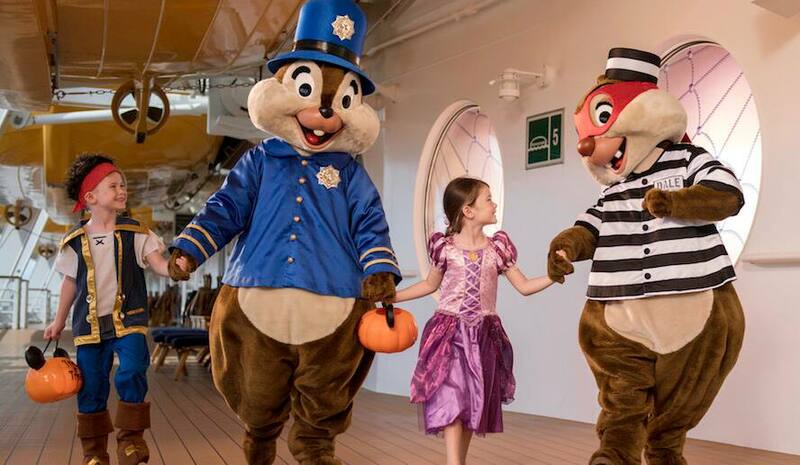 During this time, all Disney ships will undergo ghoulish makeovers for Halloween on the High Seas, and the Disney Wonder is no exception! If you’re planning to join us for one of these voyages, get ready for spooky parties, lively entertainment, elaborate décor and tons of tasty treats. Oh, and don’t forget your costumes! 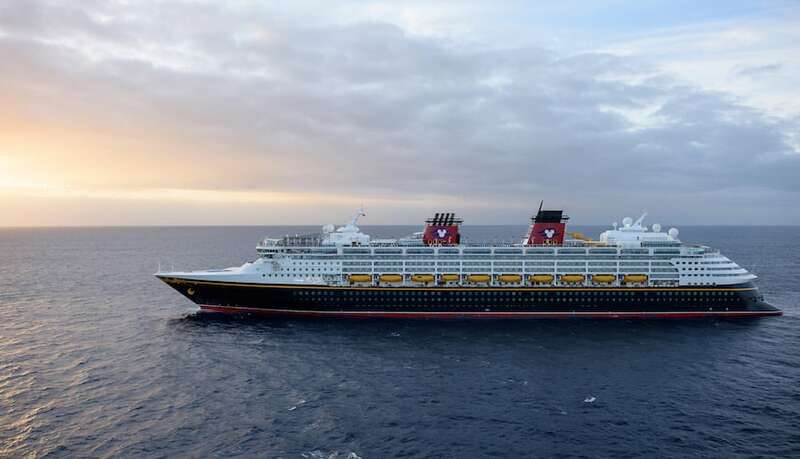 And for the ultimate Disney land-and-sea experience, guests can pair a cruise from San Diego with an Adventures by Disney Short Escape to Disneyland and Southern California. 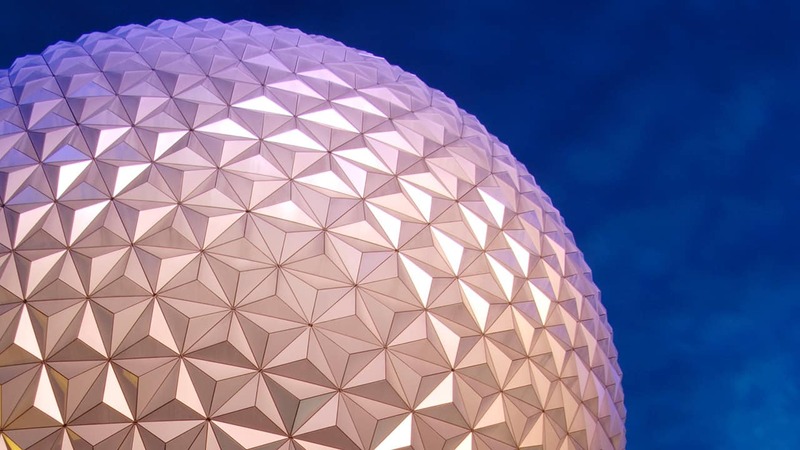 This guided group vacation provides a behind-the-scenes look at places where Disney magic is made, including private tours of The Walt Disney Studios and Walt Disney Imagineering, VIP experiences at Disneyland Resort and an exclusive visit to Walt Disney’s Disneyland apartment! 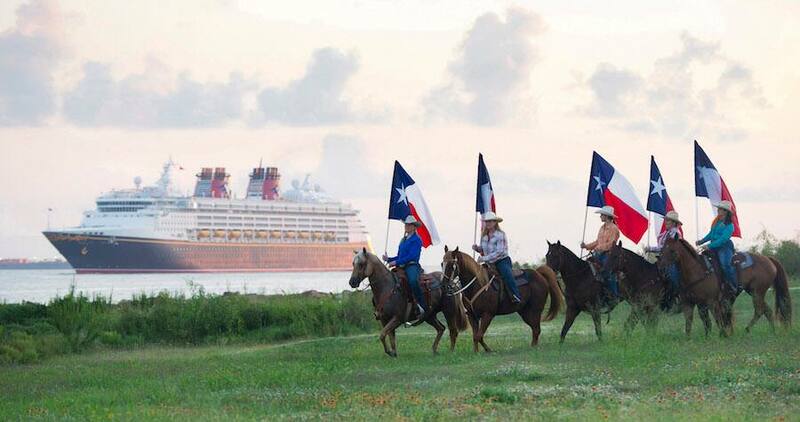 In November and December, the Disney Wonder will return to Galveston for a variety of Caribbean and Bahamian itineraries. Caribbean cruises include stops at iconic tropical destinations like Cozumel, Mexico, and the islands of Jamaica and Grand Cayman. 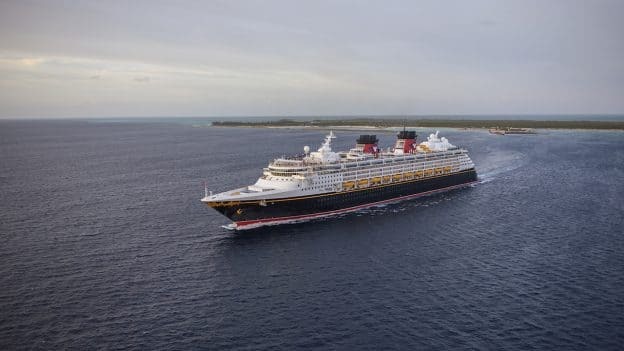 Bahamian sailings stop at Nassau, Bahamas, and Key West, Florida, and every one of these voyages includes a day at Disney’s private island, Castaway Cay! As part of our fleetwide Very Merrytime Cruises celebrations, most sailings from Galveston will feature fun-filled winter holiday events, themed parties, family activities, stem-to-stern decorations and more! 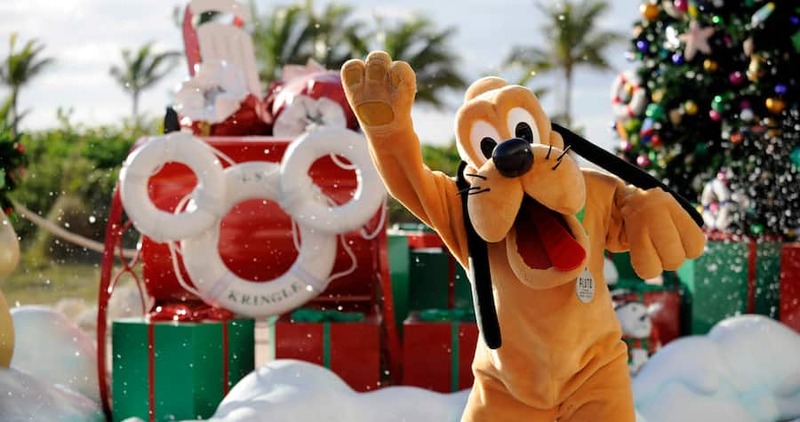 Even Castaway Cay is all decked out for the holidays during these extra-special sailings. Here’s another tip: If you’re coming onboard during the winter holiday season, make sure to have your list for Santa ready… he’ll be here too! See what I mean? With incredible home ports, dazzling destinations and fun holiday festivities added to all our signature Disney Cruise Line entertainment, dining and relaxation, our guests are in for a real treat this fall and winter. So… who’s ready for a magical vacation aboard the Disney Wonder? We can’t wait to see you!